The winners in both categories receive a traditional financial support of EUR 2,000 for further development. Besides this, the winning TV Series project gains direct access to Cartoon Forum 2018. The collaboration between the VAF and the world respected association CARTOON is extending. For the first time, a pitch for animated feature films will be organized. 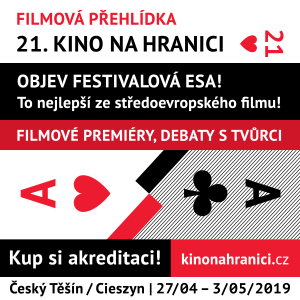 In this pilot edition, five VAF board members will choose the best project from their country (Czech Republic, Hungary, Poland, Slovakia, and Slovenia). After being pitched to different European distributors, 1:1 meetings with key representatives of the animation industry will be followed. The most promising project shall automatically advance to Cartoon Movie (Bordeaux, France).